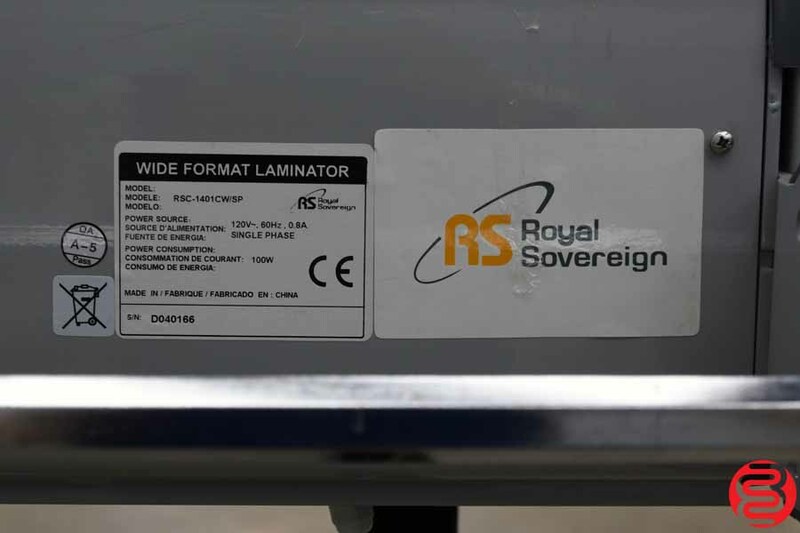 The Royal Sovereign RSC-1401CLTW 55″ Cold Roll Laminator is an economical entry level laminator perfect for novice users entering the sign and print industry. 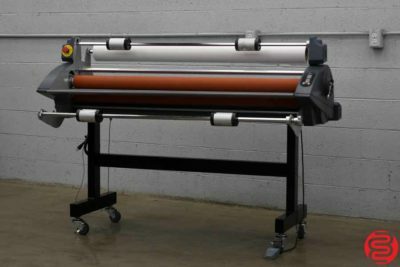 Built for safety and ease of use, this lightweight and compact cold roll Laminator is perfect for laminating and mounting pressure-sensitive graphics up to 55″ wide. 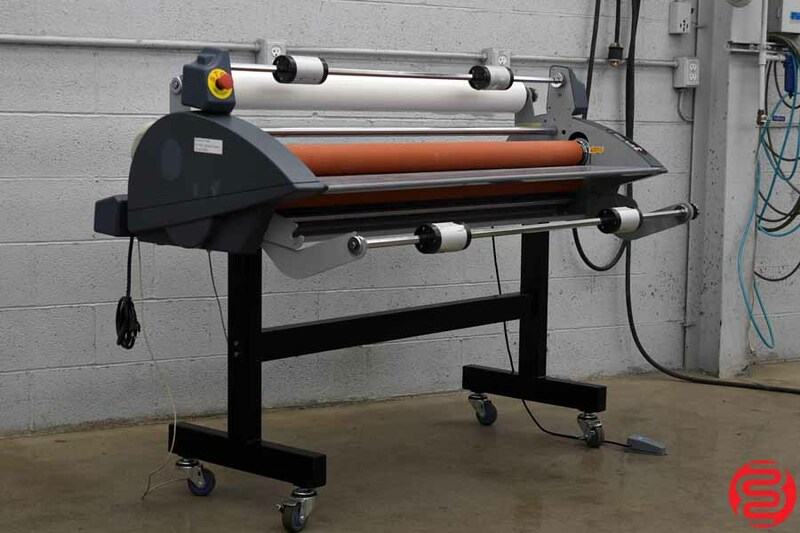 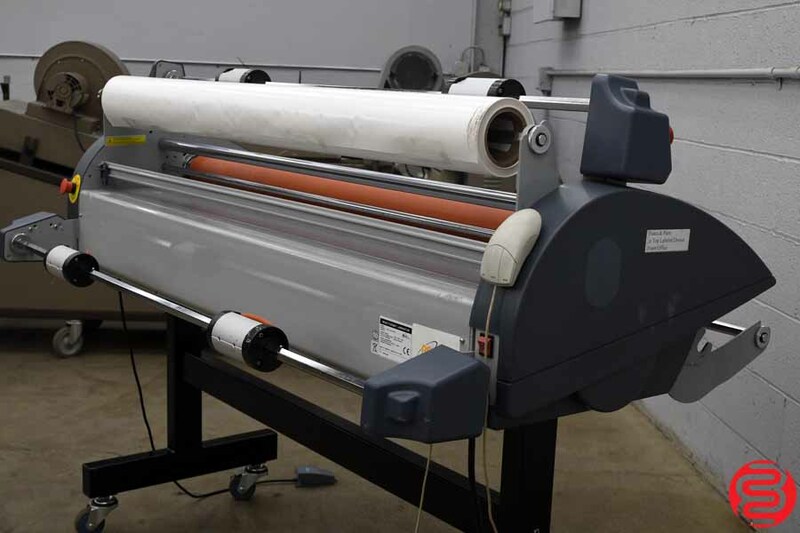 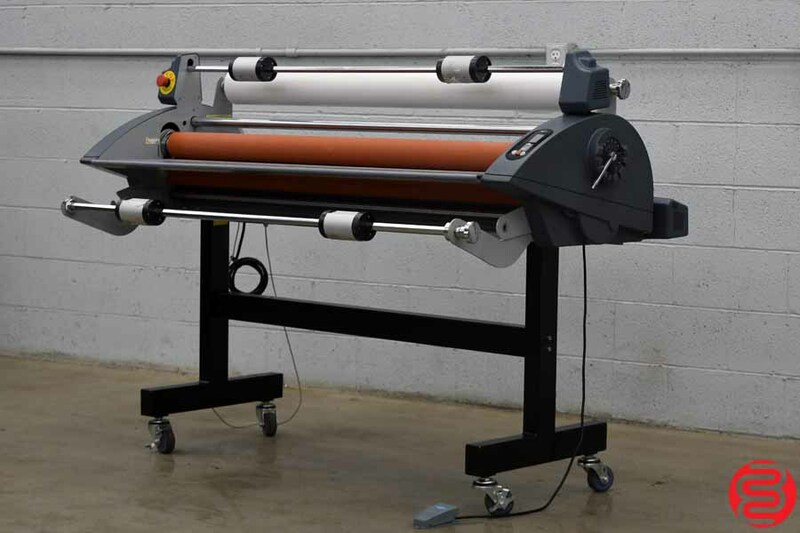 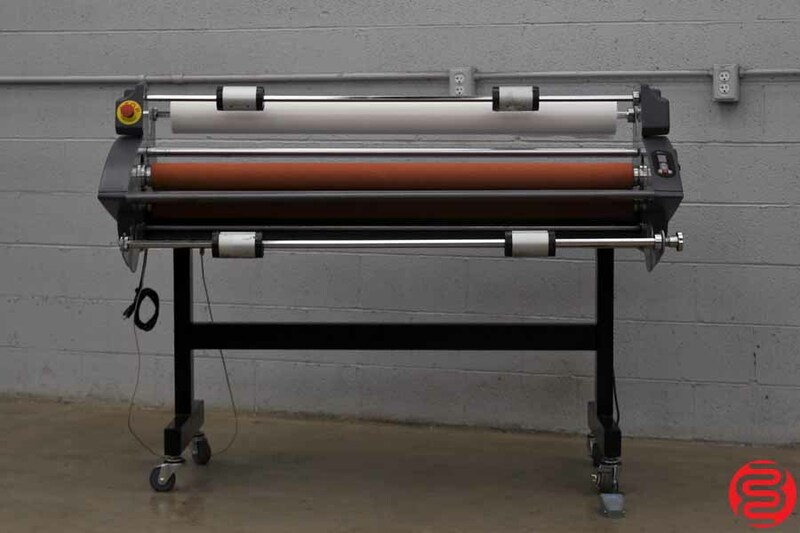 This Royal Sovereign RSC-1401CLTW 55″ Cold Roll Laminator is capable of producing both single sided cold lamination as well as mounting of display images. 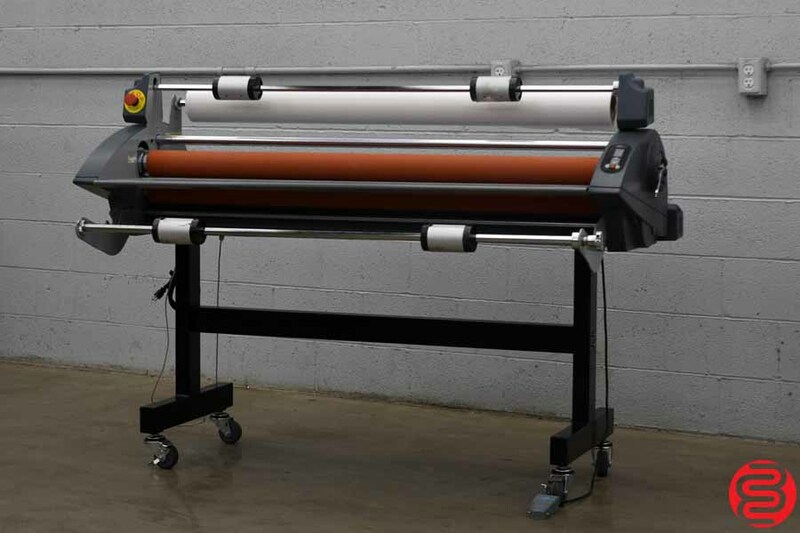 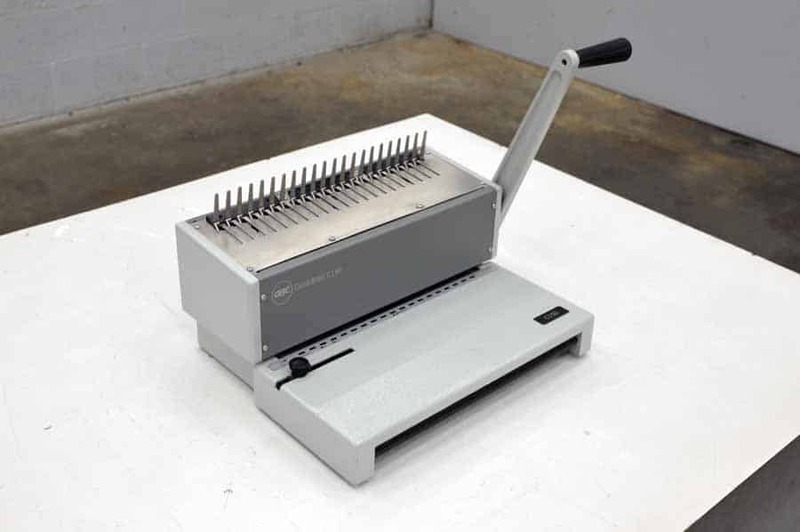 Combine this laminator with your 54 inch inkjet printer and you will be able to provide endless finishing solutions. 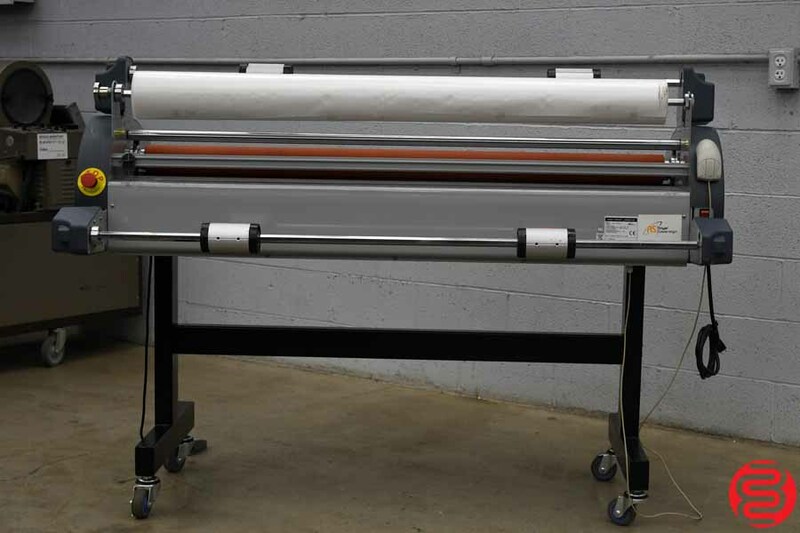 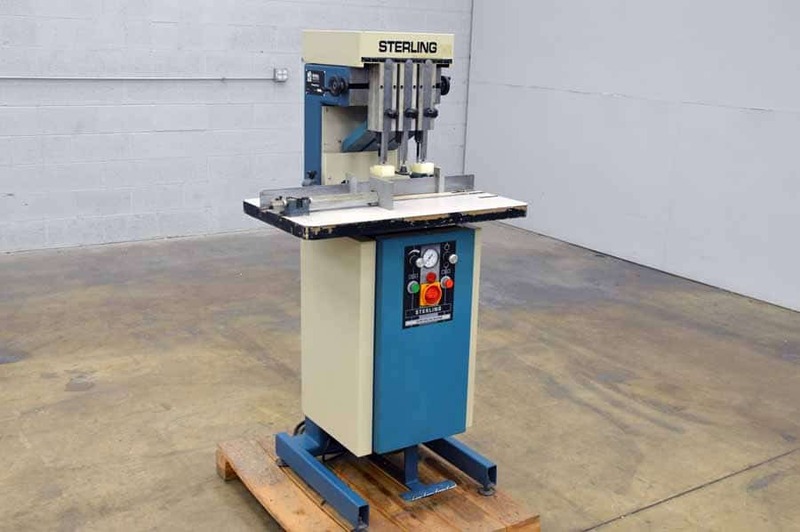 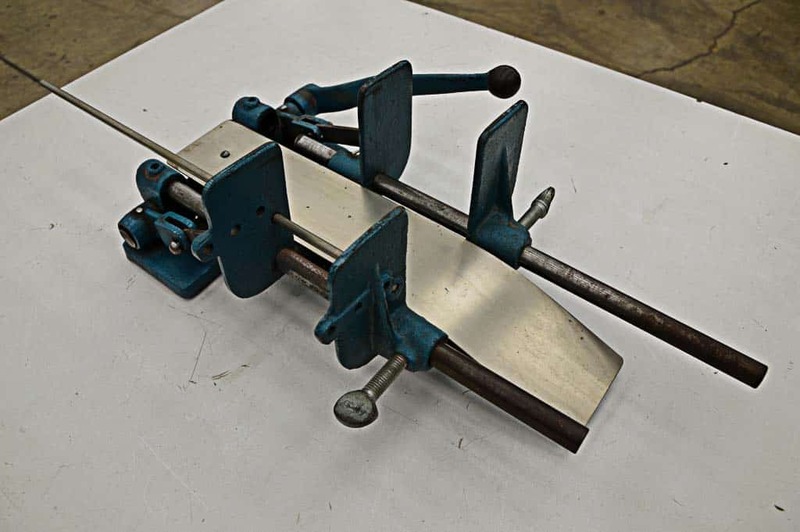 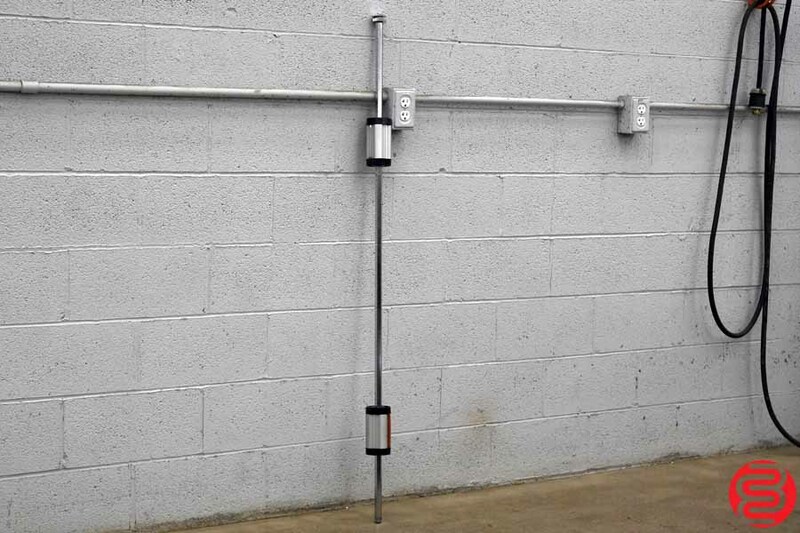 The lightweight and compact construction and requires little assembly and minimal maintenance. 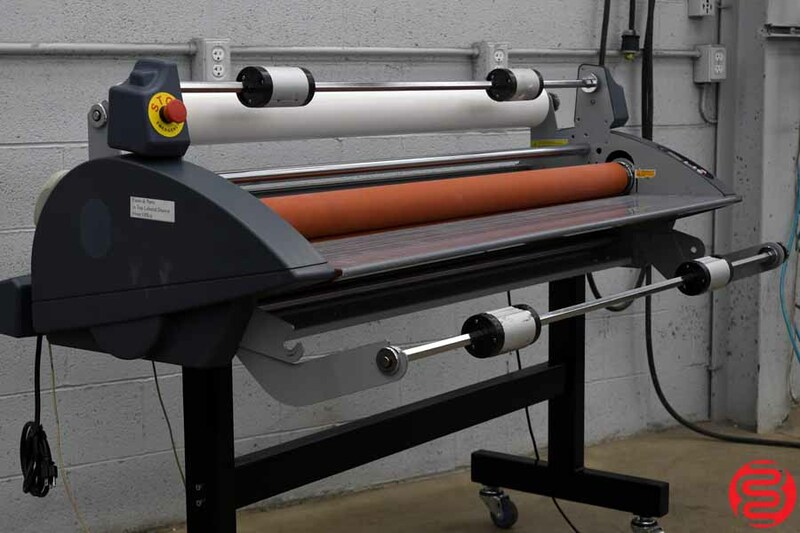 From lamination to mounting you can count on the RSC-1401CLTW laminating machine to provide a stable platform for your entry into the sign and print industry. 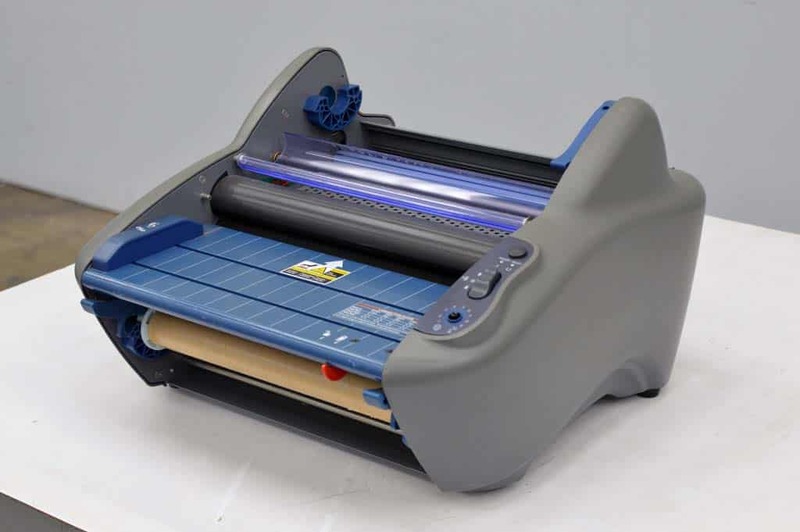 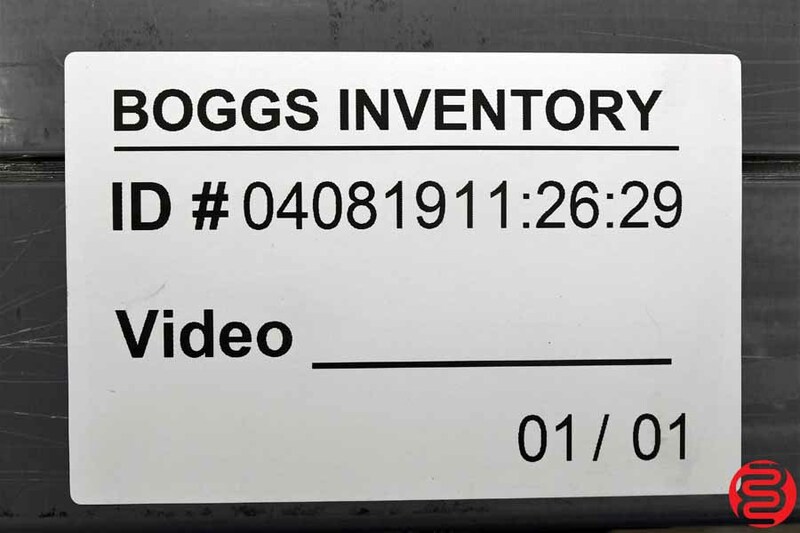 Max Laminating Speed: 16.4 ft./min.